Many national recommendations on whether to screen newborn babies for rare conditions do not assess the evidence on the key benefits and harms of screening, warn researchers in a study published by The BMJ today. Effective screening programmes can save lives, whereas ineffective programmes can do more harm than good, yet decisions about which conditions to screen for vary widely between countries, despite similar populations and healthcare systems. Reasons for these differences are unclear, but it has been suggested that differences in the evidence review process used to generate policy - in particular the use of systematic reviews - may play a role. Systematic reviews bring together evidence from existing studies and use statistical methods to summarise the results, to help make evidence-based decisions. 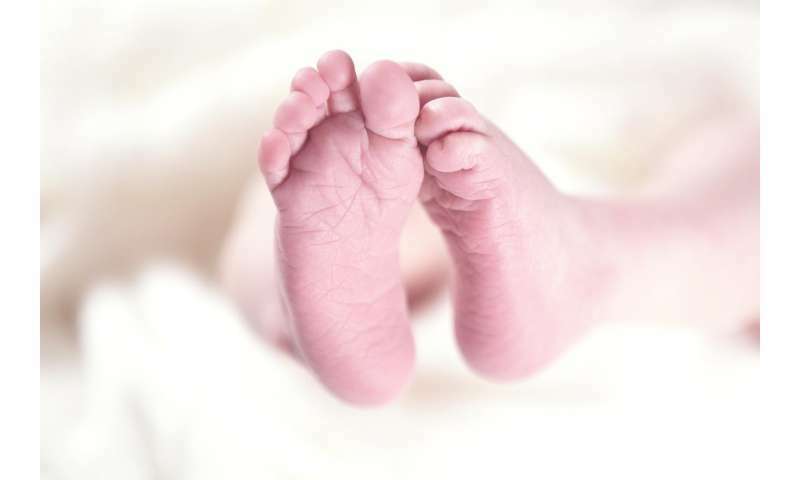 To explore this further, a team of UK researchers assessed whether use of a systematic review affects national decisions on whether to screen for a range of conditions using the newborn blood spot test, which is offered to every baby to detect rare but serious health conditions. Their analysis included 93 reports that assessed 104 conditions across 14 countries, giving a total of 276 recommendations. Screening was favoured in 159 (58%) recommendations, not favoured in 98 (36%), and not recommended either way in 19 (7%). Only 60 (22%) of the recommendations were based on evidence from a systematic review. Use of a systematic review was associated with a reduced probability of screening being recommended (38% v 63%). Evidence for test accuracy was not considered in 115 (42%) of recommendations, while evidence around the benefits of early detection and the potential harm of overdiagnosis were not considered in 83 (30%) and 211 (76%) of recommendations, respectively. The researchers point to some study limitations, the key one being that use of systematic review methods may have been driven by country level factors. However, strengths include the large number of documents analysed and the ability to take account of potentially influential factors across different conditions. "This study showed that many national policy decisions about whether to screen for conditions are being made without systematically reviewing the evidence," say the authors. "Yet it remains essential to make evidence based policy decisions because once screening programmes are started they are difficult to stop." They call for further research "to understand why policy makers do not employ systematic review methods in their evaluations of evidence" - and they propose more international collaboration to undertake such reviews.